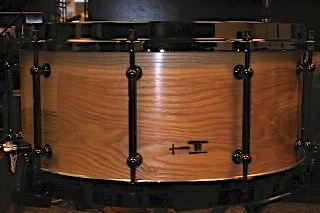 Ditch the glue! 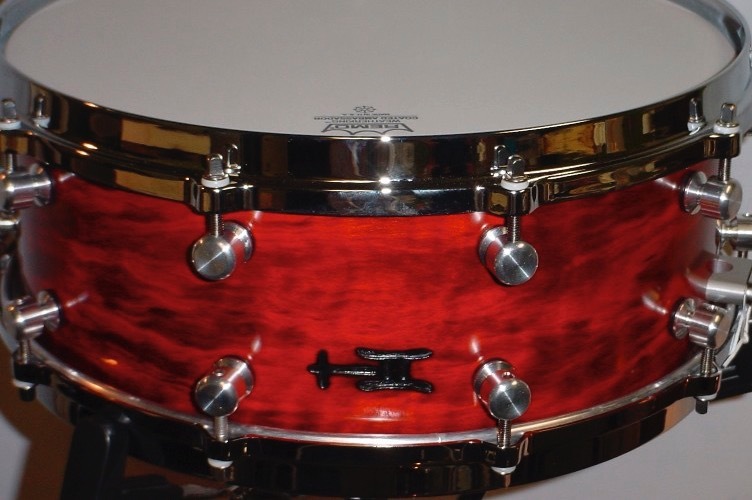 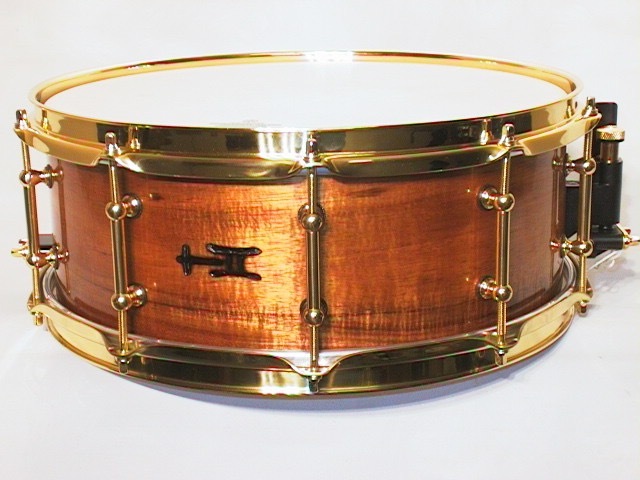 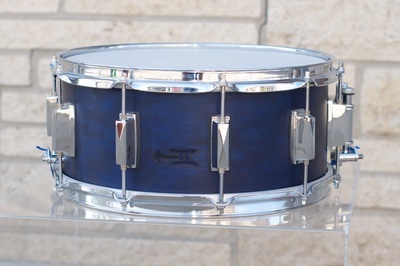 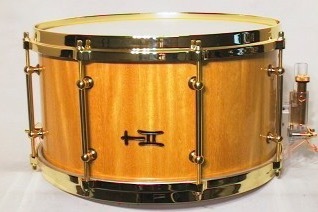 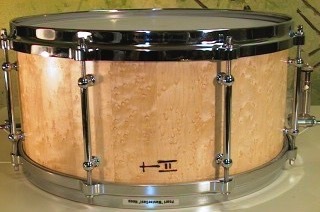 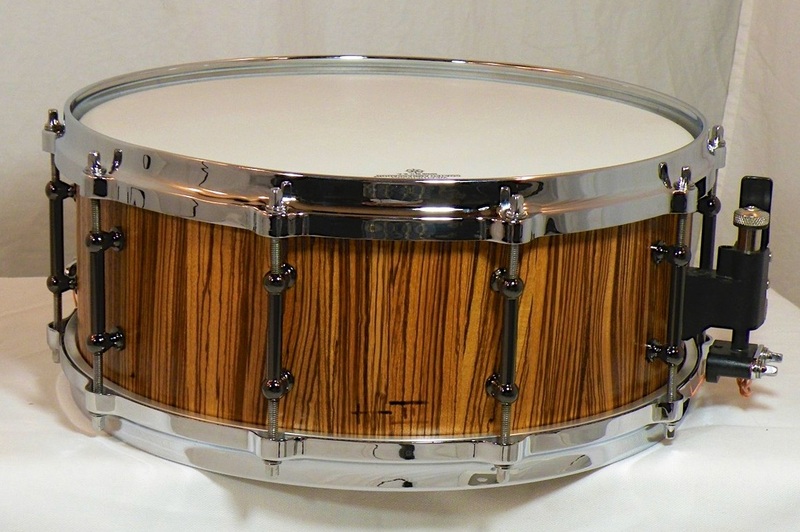 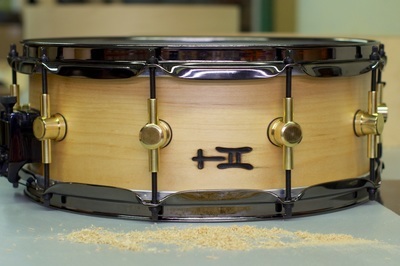 TreeHouse Solid Snares use less glue than all other TreeHouse wooden snares. 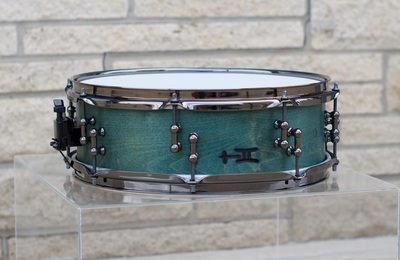 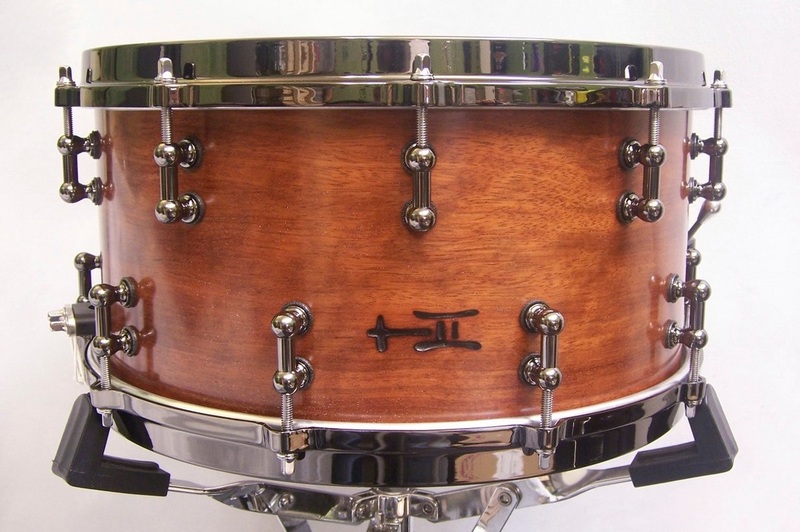 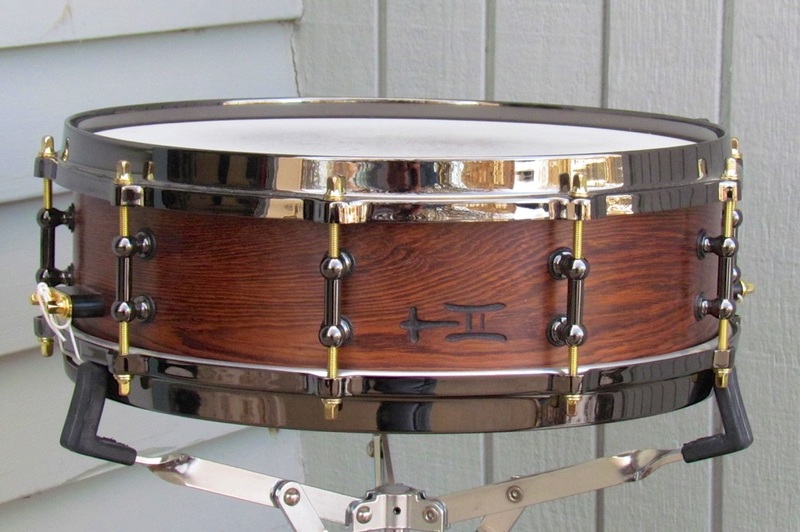 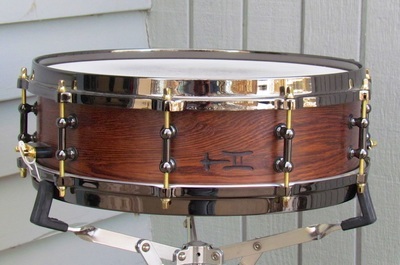 From Douglas Fir to Honduran Rosewood, there's a wood out there that would be perfect for your next solid TreeHouse snare. ​Learn more about TreeHouse solid shells. 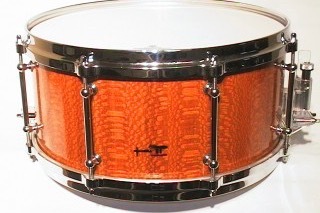 Choose from our available in-stock solid shell collection. Here's a few pictures to wet your whistle, but you can visit our raw shell photo gallery to see the full list of shells.